Enjoy beautiful backroad views from north rim of Grand Canyon. Enjoy beautiful views of the north rim of the Grand Canyon with no fees and no crowds. Lots of other roads to explore in Kaibab National Forest. 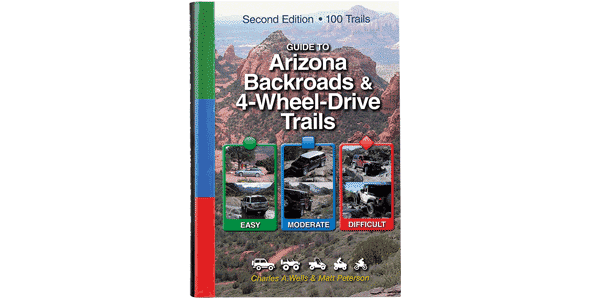 We are not sure whether Grand Canyon National Park enforces the NO OHV rule on the short section of road just before Fire Point. We must recommend unlicensed vehicle owners stop at Waypoint 06 and hike the last mile. Most of the roads are wide and well maintained except for the short stretch between Waypoints 05 and 08. After Road 206 passes Quaking Aspen Spring, the road narrows to one lane and is somewhat overgrown, although it’s not scratchy. As it climbs to 271, 206 gets steeper and rougher.